A Smarter Way to Do Enterprise PCs.Premium performers. Efficient cost-cutters. Convenient space-savers. 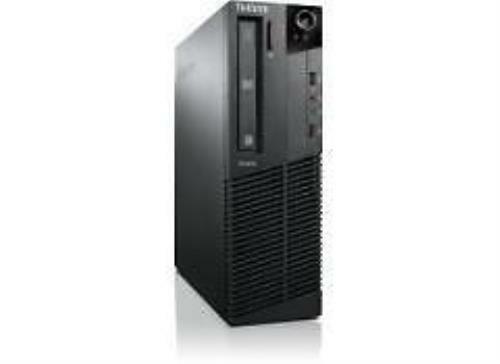 ThinkCentre M Series has the professional-strength desktop computers to meet your needs. All designed to simplify management, step up security, and boost uptime in mid-sized to large organizations.